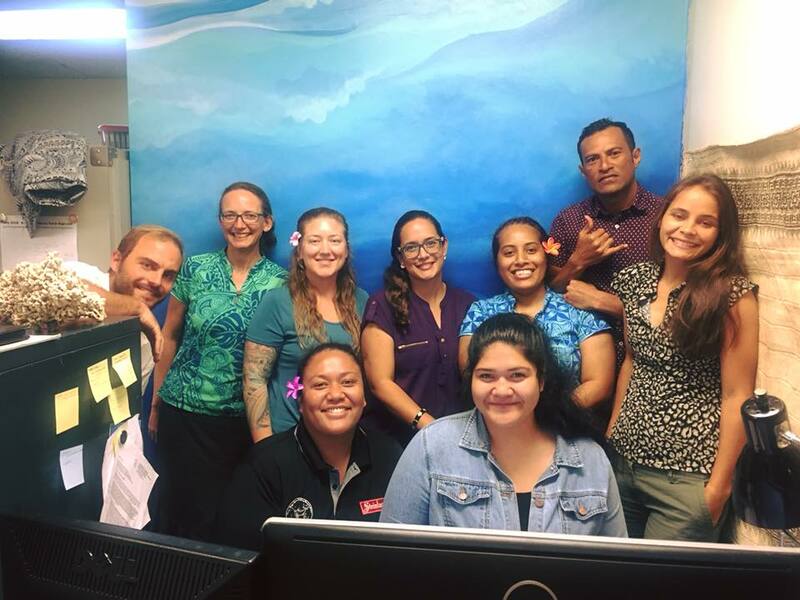 Reef Support is a new tool designed to help MPA managers collect and sell marine park fees to visitors. 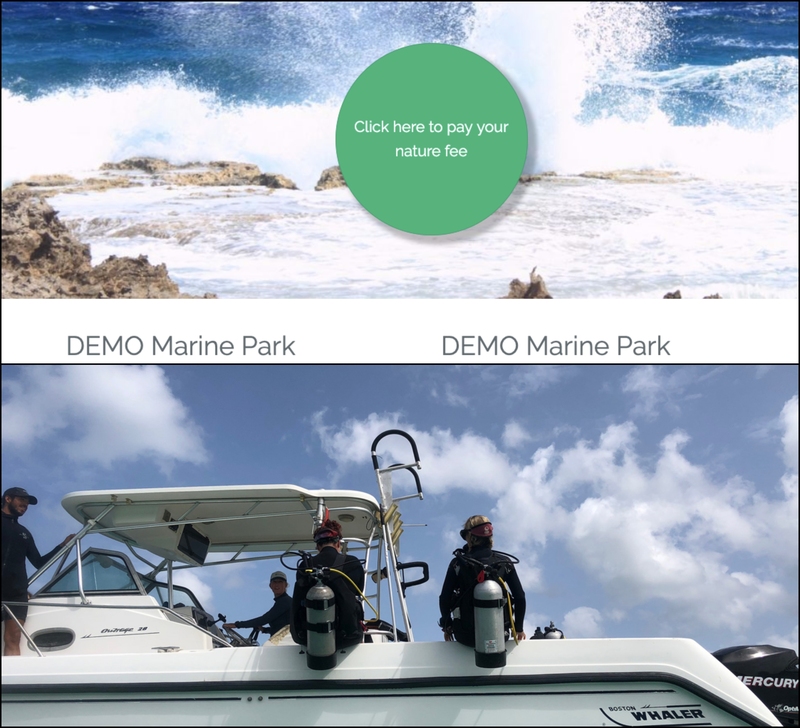 Developed by Ramón de León, former manager of the Bonaire National Marine Park, Reef Support is a simple, robust, and customized tool that offers not only a safe way to receive money, but also access to a growing database of park visitors, a unique ticketing system, and the possibility to generate customized financial reports. Learn how you can use this tool to achieve (and fund!) your conservation objectives.